After the passage of a tax on mega-companies that seemed like a victory for Seattle’s affordable housing advocates less than a month ago, Amazon, Starbucks, and other Seattle-based businesses have banded together to lobby for its repeal. The strategy seems to have worked, and Seattle’s City Council met today to consider rolling back the tax ahead of a November referendum forced by the business community. Business groups raised over $200,000 after the passage of the so-called “head tax,” which would have billed companies grossing $20 million a year or more $275 per employee (bargained down from $500) for five years, to gather the signatures required for a repeal referendum. Whether the referendum would have been held or not, the pressure generated has caused Mayor Jenny Durkan and the City Council to act. In a statement released yesterday, The Mayor’s office pledged to consider repealing the tax, which originally passed with unanimous City Council support. “It is clear that the ordinance will lead to a prolonged, expensive political fight over the next five months that will do nothing to tackle our urgent housing and homelessness crisis. These challenges can only be addressed together as a city, and as importantly, as a state and a region. Amazon had originally threatened to halt all expansion in Seattle when the first iteration of the head tax was floated by officials, but backed down and resumed construction on their downtown projects when the measure passed. 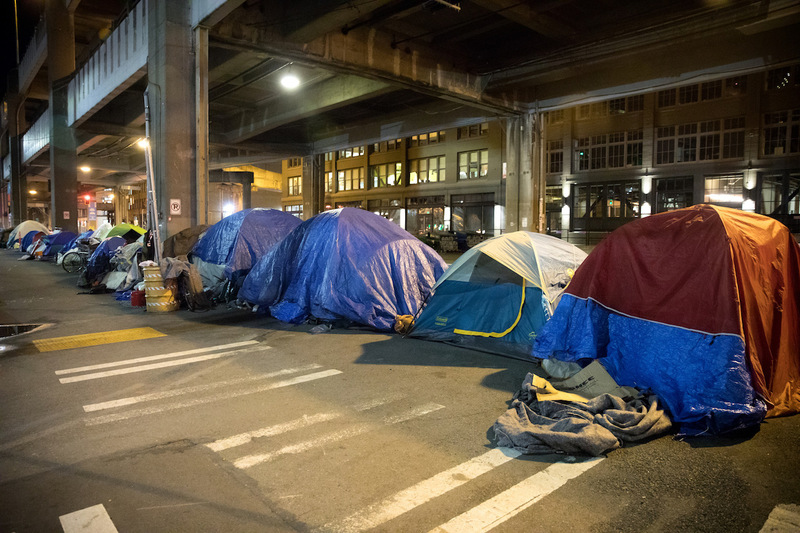 The tax would have raised $47 million for the construction of 591 units of affordable housing throughout Seattle and services for the homeless.